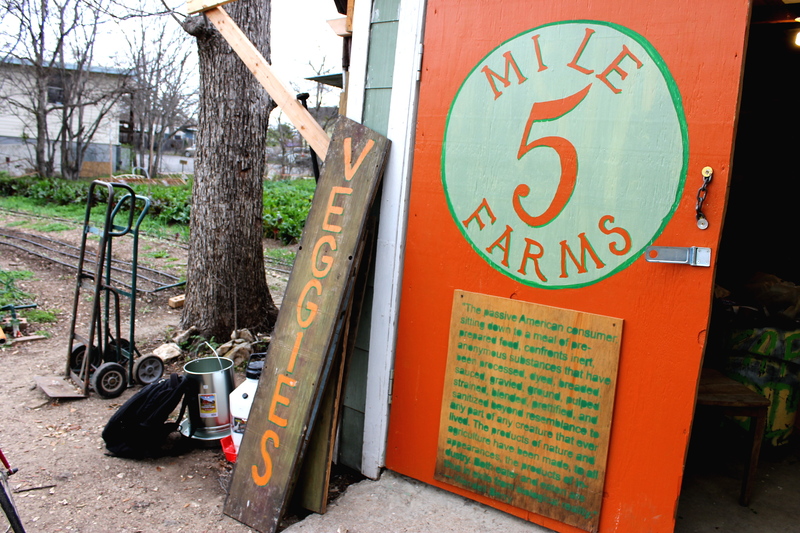 5 Mile Farms is doing something very different, and people are taking notice. This week I met up with the founder, Randy Jewart, to talk about his goals and hopes for the farm and what makes it stand out from the crowd. Five years ago, Randy and his friends started building a 4 foot by 4 foot garden behind his apartment building. When construction began, neighborhood kids came out and started helping, and all of a sudden the entire community was involved in his modest garden project. “I thought it was some sort of miracle,” he says. “It was like a once in a lifetime happening, but as it turns out, every time you build a garden the same thing happens again.” And so the idea for 5 Mile Farms took root. 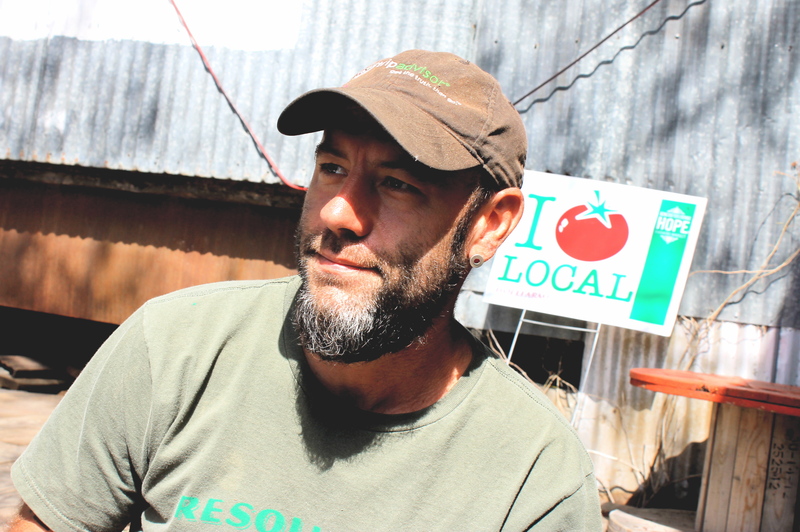 Two years ago Randy started a pilot project with 3 yard farms to see how he could bring farming into the community through backyard farm space, and in May of last year 5 Mile Farms was officially launched. The team constructs gardens in homeowners’ yards to be used as land for the CSA program, and now 16 yard sites are in full operation. Picking up produce, just like a traditional CSA program. Education. This includes workshop series and volunteer opportunities. Topics range from gardening and landscaping to pickling and butchery. 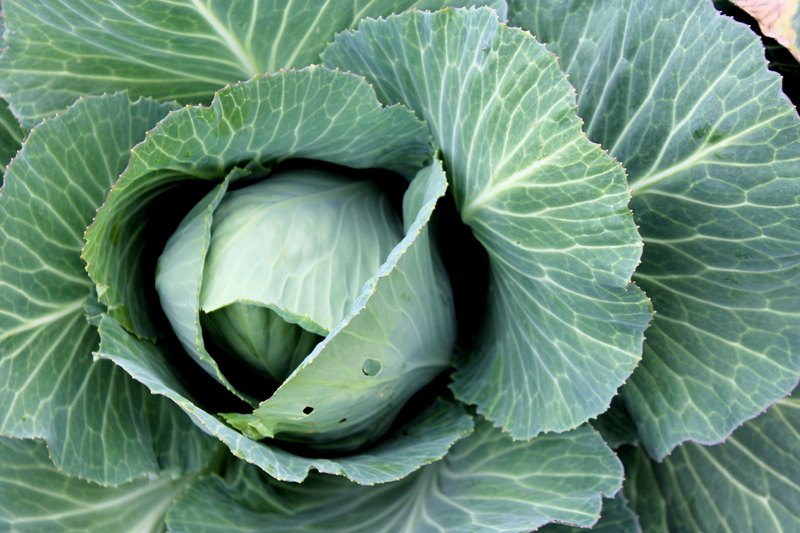 This post is from one of the interns in the Real Time Farms Food Warrior Internship Program. These interns are collecting data, pictures, and video on the growing practices of our nation’s farms, gathering food artisans’ stories, and documenting farmers markets. We all deserve to know where our food comes from! 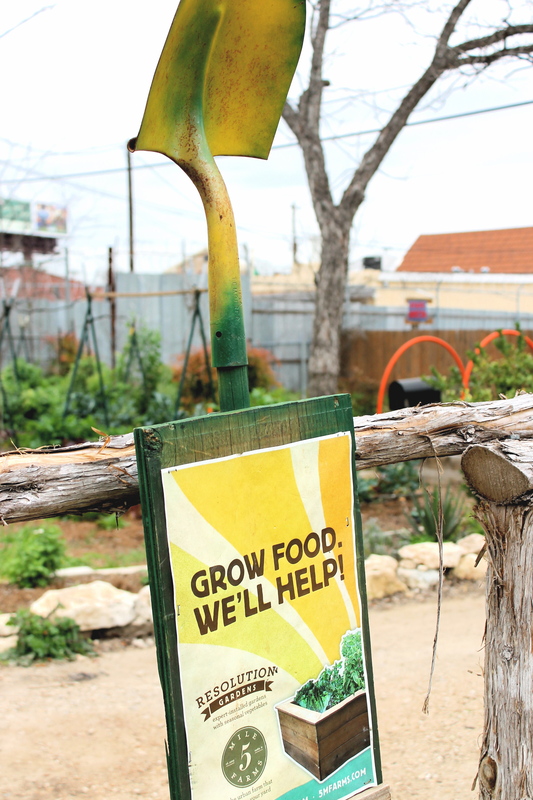 This entry was posted in Food Warrior Interns, On the Farm and tagged 5 mile farms, austin, community, farming, molly margulies, Real Time Farms. Bookmark the permalink.